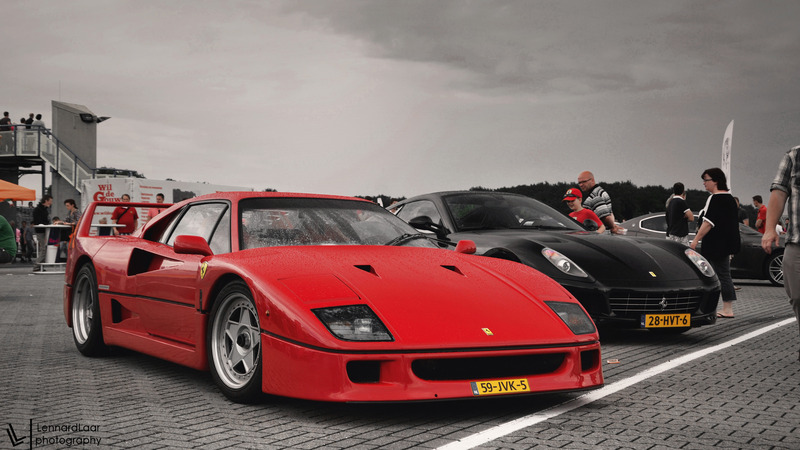 The legend of the Ferrari F40 is still a beauty among the super cars. 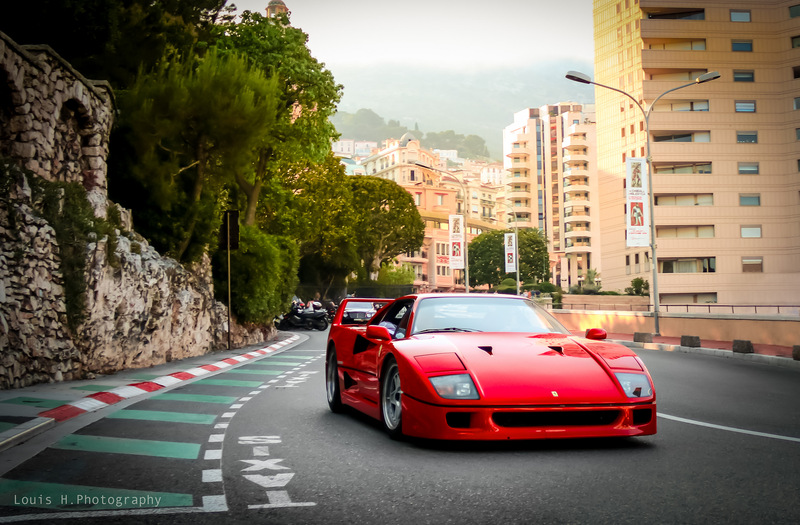 This classic piece of art and engineering is still praised and looked upon as a marvel. 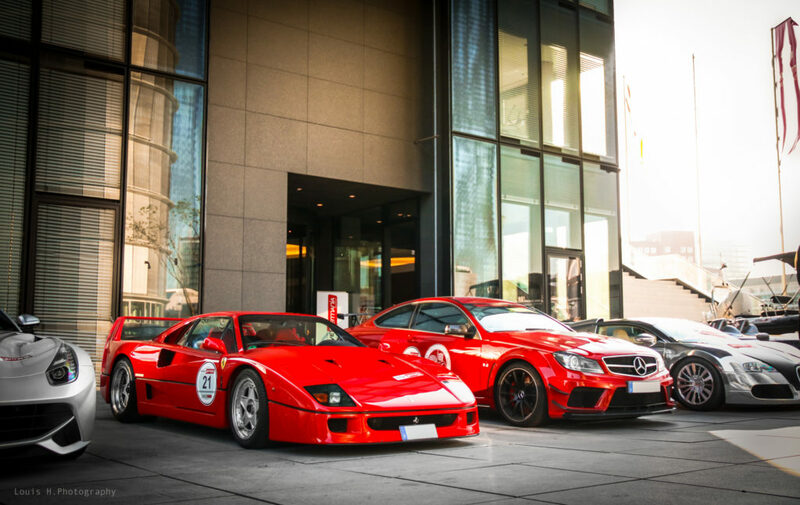 Looks like 1987 was too early for a 474 break-horse-power and 0-100 km/h in just 3.8 secs super car but Ferrari achieved this in that era. 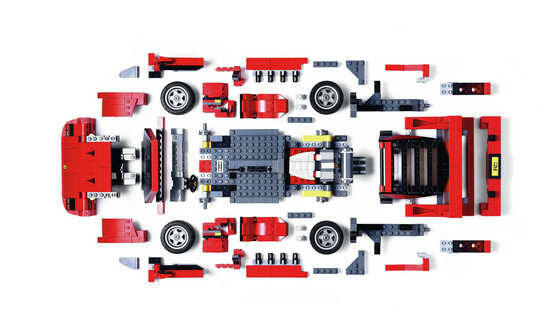 Even today lego designers spent a year in development and research to create every detail of the F40 with bricks. 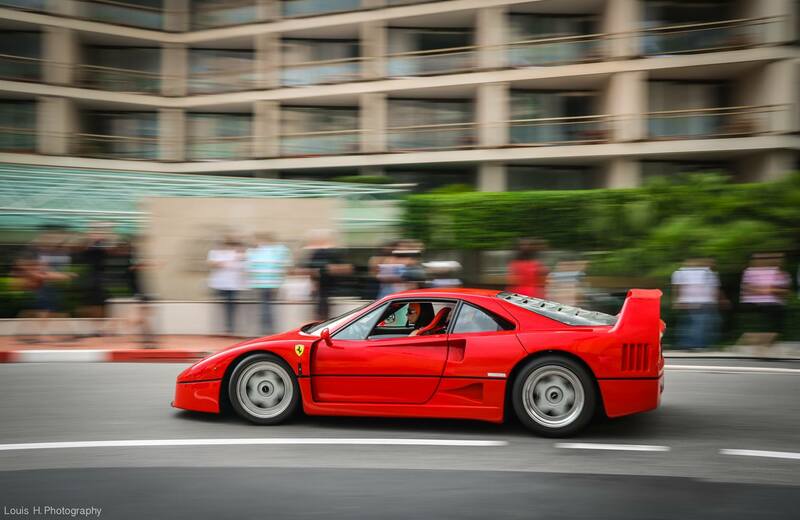 Read full article on Ferrari Magazine here. Download the beautiful wallpapers of the Ferrari 458 Speciale.